My family and I traveled to Petersburg last weekend for the Little Norway Festival. 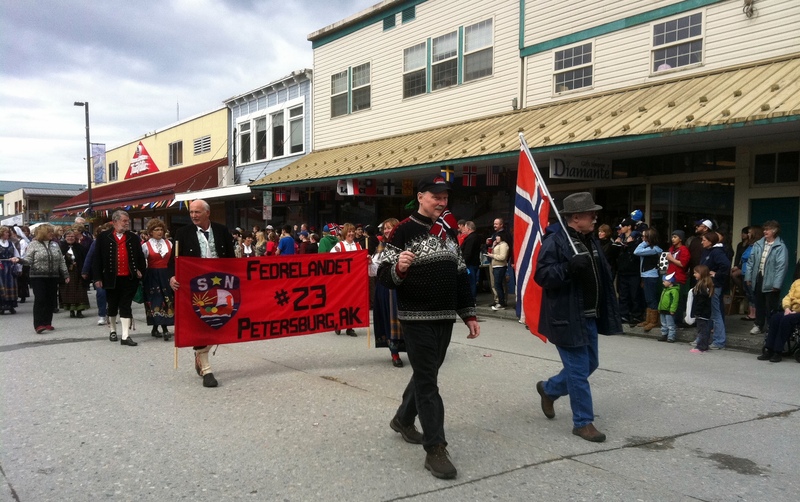 This annual celebration honors the community’s Norwegian heritage and is held over May 17, (Syttende Mai), Norway’s Independence Day. People from across Alaska visit Petersburg for the festival, and it’s a great showcase for the community. Numerous events were held including a wooden boat regatta, traditional dances, a parade, and appearances by the Festival’s famous Valkyries. The Sons of Norway Hall was a centerpiece of the festival and this year is celebrating its 100th anniversary. I also attended the grand opening of the Petersburg Fire Station. The facility is first-rate and will enhance public safety in the region. You can see a video of the ribbon-cutting ceremony here. I grew up in Petersburg and enjoyed visiting friends and family during the festival. This annual tradition is a special part of Southeast Alaska’s unique and diverse heritage.